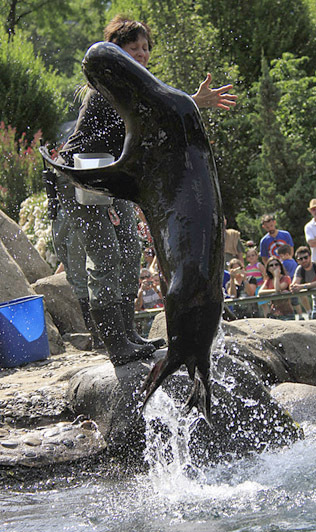 Our recent string of glorious, dry, summer weather has brought big crowds of animal lovers to the Central Park Zoo. Come join the fun and bring your camera. There is so much to photograph. Speaking of cameras, the Central Park Zoo’s Education Programs for fall and winter is now available on the zoo’s website. Two photo workshops are being offered. Check them out here under ‘adult programs.‘ Hope to see you there.